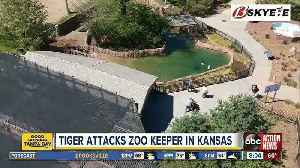 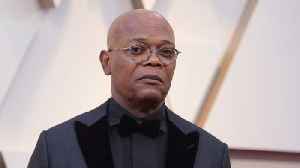 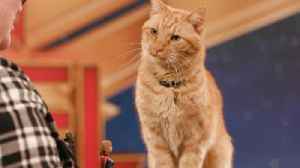 Captain Marvel has officially hit theaters, and although the movie is filled with well known stars, there is one newcomer who has become quite the scene- stealer. 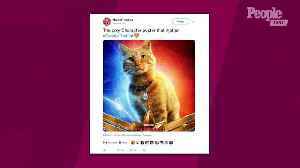 According to comicbook.com, the adorable cat featured in the film who plays Goose has gained a lot of popularity since the premiere Captain Marvel. 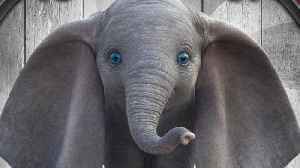 Now, according to Comicbook.com, TV spot has been released, featuring all of Goose's scenes. 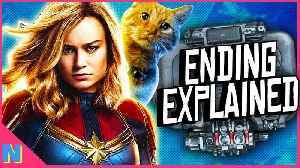 Captain Marvel has flown into theaters and has photon blasted her way into our hearts. 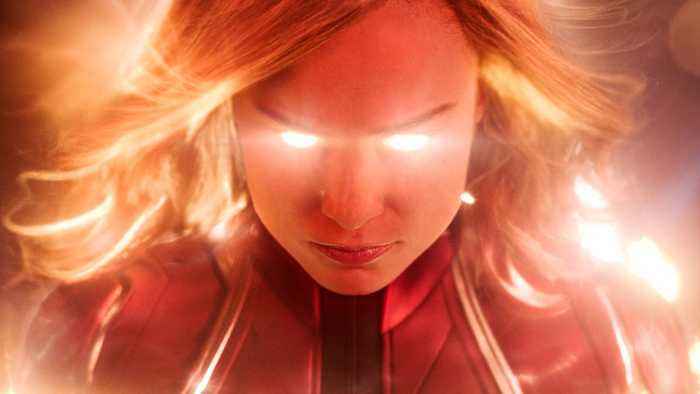 What does Captain Marvel mean for the Marvel Cinematic Universe at large? 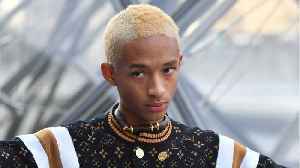 I’m Kris Carr, and today I’m.. 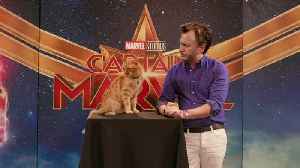 The adorable cat spills all with People's JD Heyman. 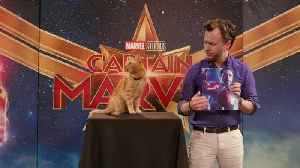 Reggie, the cat who plays Goose in “Captain Marvel,” on his experiences working on the film plus some theories on what might happen in "Avengers: Endgame."